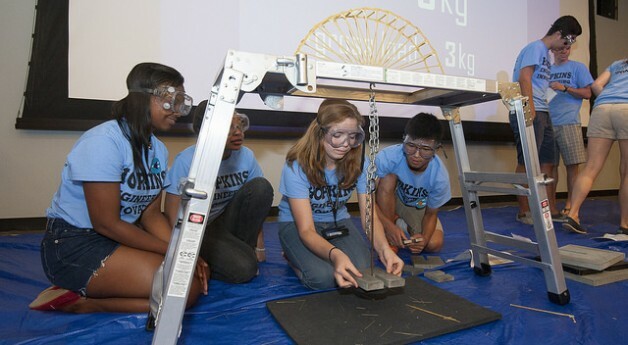 Engineering Innovation is an exciting college-level summer program for motivated high school students with an aptitude in math and science and an interest in (or curiosity about) engineering. 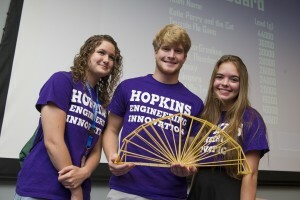 Students learn to think and problem-solve like engineers and have the opportunity to earn Johns Hopkins University (JHU) credit. 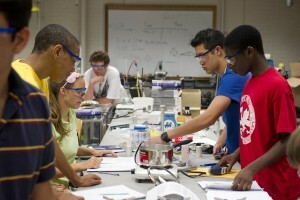 Watch this video about the Engineering Innovation Summer Program. 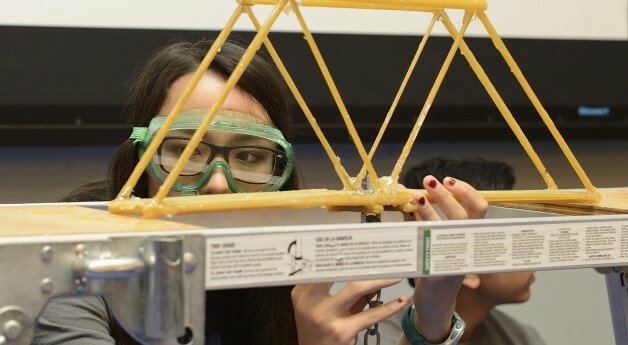 The application for Engineering Innovation is open now and the next deadline is April 26, 2019. Want to know more? 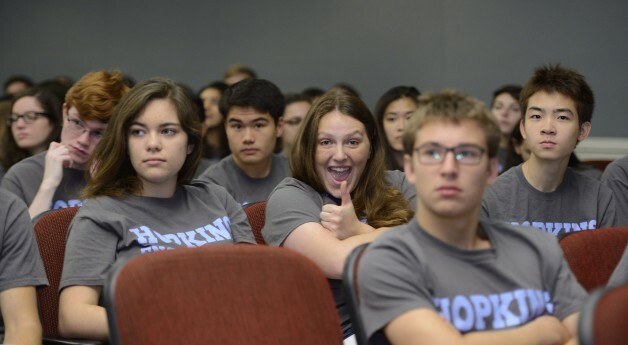 Join our mailing list for periodic email updates on EI!